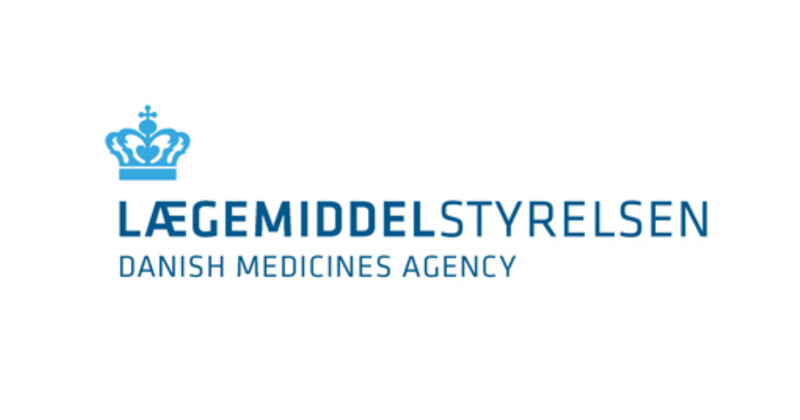 The Danish Medicines Agency monitors the consumption of drugs for acid-related disorders (drugs for heartburn, sour eructation and ulcer) in connection with the removal of the reimbursement for a number of these drugs on 15 November 2010. We monitor the trends in consumption of cardiovascular medicines (blood pressure medicines) in connection with the reimbursement changes for cardiovascular medicines of 13 July 2009 and 15 November 2010. In 2010, we reached decisions in a total of 144,324 individual reimbursement applications against 138,714 in 2009, corresponding to an increase of 4 %. The figure breaks down to approx. 96,000 applications for single reimbursement (about 3 % fewer than in 2009), approx. 34,000 applications for reimbursement for the chronically ill (about 30 % more than in 2009), approx. 12,000 applications for reimbursement for the terminally ill (about 7 % more than in 2009) and approx. 2,800 applications for increased reimbursement (about 14 % more than in 2009). In 2010, the Reimbursement Committee reviewed 20 applications for general reimbursement and 1719 applications for individual reimbursement. In 2006, the Danish Medicines Agency reviewed some 106.700 applications for single reimbursement (down 4% on 2005), apporx. 14.600 applications for reimbursement for the chronically ill (down 37 % on 2005), approx. 9.200 applications for reimbursement for the terminally ill (same level as in 2005) and approx. 2.700 applications for increased reimbursement (same level as in 2005, cf. table 1 below). On behalf of Merck Sharp & Dohme (MSD), Tranberg Marketing Rekommandation has examined general practitioners' knowledge, experience and attitude to single reimbursement for medicine ("Praktiserende lægers kendskab, erfaring og holdning til enkelttilskud til medicin"). The examination is based on telephone interviews with 282 general practitioners.